Every year Isabel spends a perfect summer at her family friends' house. There's the swimming pool at night, the private stretch of beach - and the two boys. But this year something is different. They seem to have noticed her for the first time. It's going to be an amazing summer...and one she'll never forget. This is such a sweet, summery book. The kind of book you would read by the pool in the sun with sunglasses and a smoothie. One girl. Two boys. And the summer that changed everything. Every year, Belly and her family stay at a woman called Samantha's house for the summer. Samantha just so happens to have two sons the same age as Belly (Belly is short for Isobel). This summer, Belly turns up at the house for the summer and suddenly the boy's seem to be noticing her for the first time. It's the summer she turned pretty. I really loved this. The characters and the situations were realistic, and it all just seemed perfect. It was beautifully written, with amazing descriptions and you felt like you were actually there, living your life along with the characters. 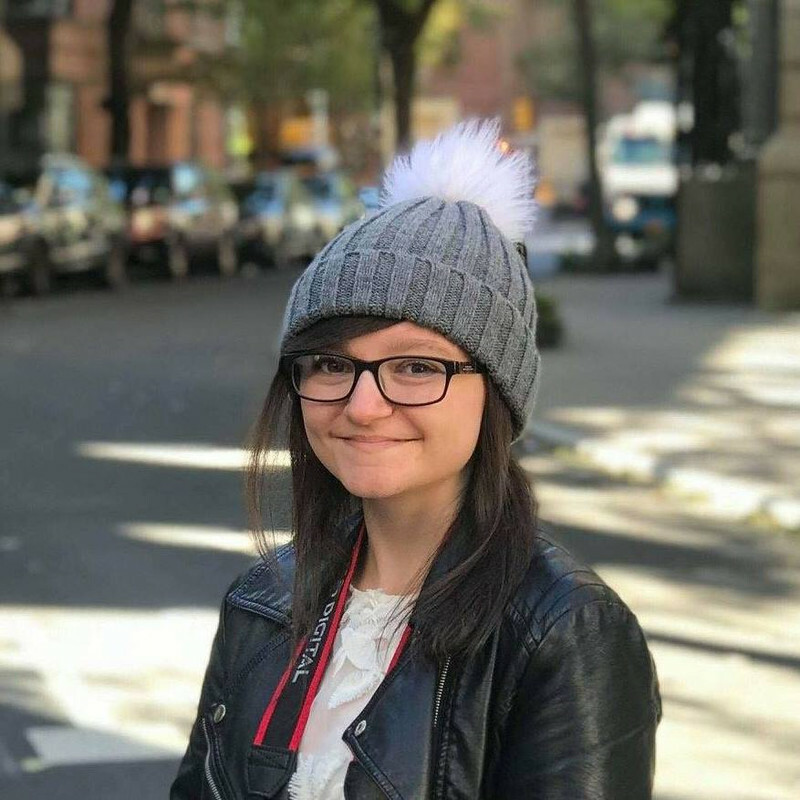 The main character, Belly, seemed like a character most people can probably relate to, as she was unsure and confused and dealt with first love in quite a realistic way. 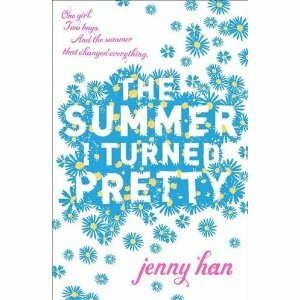 Everyone should read The Summer I Turned Pretty (and it's sequel, which I'll be reviewing soon). Fantastic. 5/5!